Remember when Family Guy was relevant? I recently started watching DVDs again after mostly focusing on downloads and digital copies for most of the year. I’m playing a lot of World of Warcraft these days, so it’s nice to have something playing in the background on my TV while I kill dragons. So I was really glad to get a pile of DVDs for Christmas this year. My brother got me Moonrise Kingdom (like I asked), and my sister got me Scott Pilgrim vs. The World, an awesome flick. 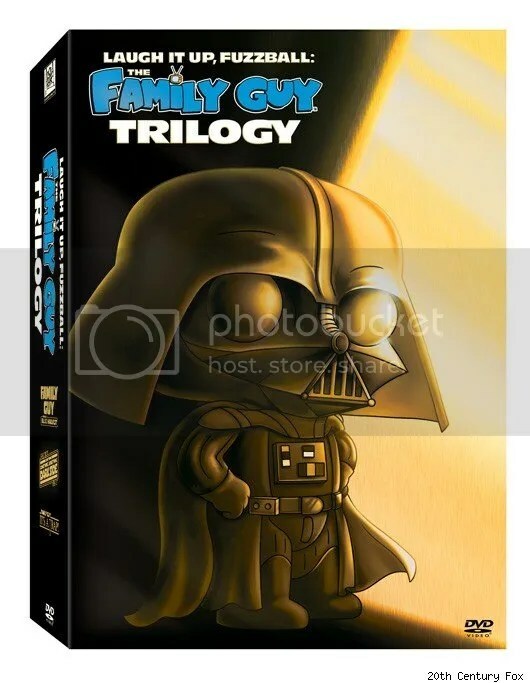 My parents got me the Family Guy Star Wars parody trilogy box set, along with Pirates of the Caribbean 4, The 13th Warrior, J. Edgar and the complete Birds of Prey series on DVD. I also picked up Green Hornet from a cousin of mine. Looks like some fun viewing in the new year! The only X-Box game I got for Christmas was Spider-Man: Edge of Time from my cousin. I never played Edge of Time, so it makes for a great gift. I liked Shattered Dimensions well enough, but that was the last Spidey video game I ever played (I skipped this year’s movie tie-in). So I’m looking forward to trying out this new Spider-Man game! 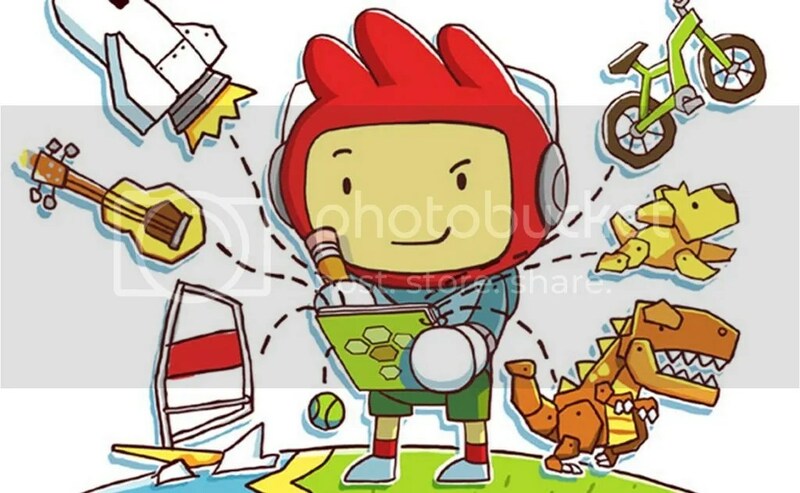 If you’ve never played Scribblenauts, then you’re doing yourself a disservice. The games are an absolute delight. The games have you solving puzzles by writing words in your magic notebook and bringing them to life. Need to get a cat out of a tree? Then just write ‘ladder’ and climb up to get the cat. Or maybe you want to be creative, so you write ‘beaver’ and let it chew down the street to rescue the cat. The games are ingenious. After two games on the Nintendo DS, Scribblenauts Unlimited jumped to consoles, and my girlfriend bought me the PC version. It’s the most adorably fun video game I have ever played. So of course I bought it for her for Hannukah as well! My aunt somehow found a novelty bar of soap that has American currency hidden deep in the center. 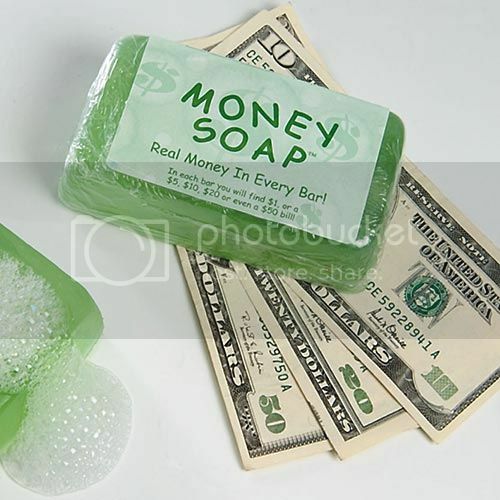 It could be anything from a $1 bill to a $50 bill, but I won’t know until I use up the soap and can pluck out the money. Guess I’ll have to start bathing with soap now. Tools are always useful. So I’m definitely grateful that my aunt and uncle picked up this awesome, handy dandy multi-tool set. 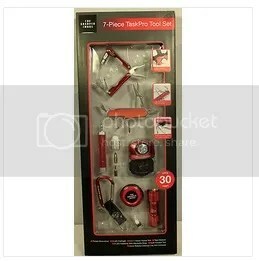 It’s got pliers, an interchangeable head screwdriver, a compass, measuring tape, flashlight and a bunch of other neat little tools that I’ll probably need. They’re also color coded in red, and my brother got a matching set in blue. So that was pretty neat. You’d be surprised how few tools I actually have since moving to my own apartment. I’ve been using the same old, wobbly borrowed hammer for years. These should definitely come in handy. 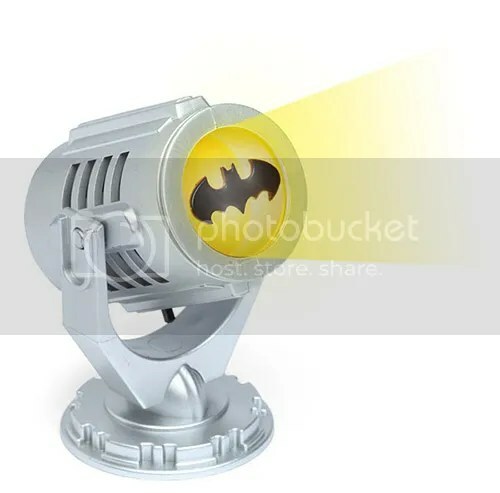 My cousin went above and beyond the geekiness this year in getting me a little, handheld bat signal light. And it actually works! Once night fell on Christmas, I turned that puppy on and lit up the ceiling with an impressive Batman display. Quite awesome. The light even came with a little Batman informational booklet, with mini-bios of all the heroes and villains. So doubly cool! I know who I’m calling the next time I’m in trouble. Oh man, oh man, my parents totally get me. Just for kicks and giggles, they got me (and my brother) those awesome, elite Star Wars lightsabers with the glass blades that light up and makes real lightsaber sounds! And the light actually ascends up the blade when you press the button and then descends when it’s done doing its magic show. How cool is that? Especially when we turned out all the lights and my brother and I staged a lightsaber battle! 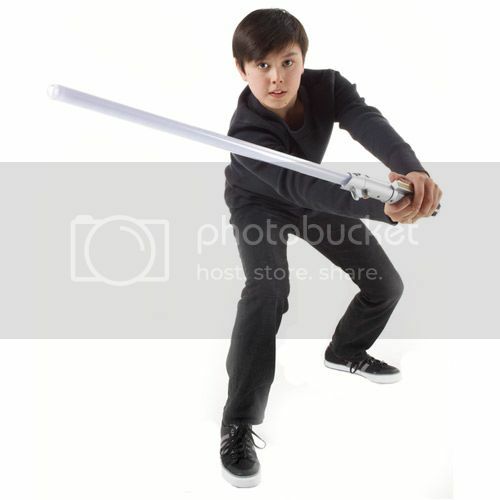 He got Darth Vader’s red lightsaber, while I got Anakin Skywalker’s blue lightsaber. That’s OK. I’m not biased against the prequels. And that blue really glows! So if any of you need someone for a lightsaber battle, you know where to find me. 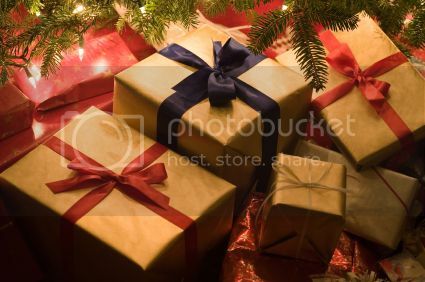 What did everybody else get for Christmas or for the holidays? I would love to hear some of the stories of my readers. Do you get together with family or friends for Christmas? What do you do for Hannukah? Feel free to share in the comments! Posted on December 26, 2012, in Batman, Lists of Six!, My Family, My Life, Star Wars and tagged Christmas. Bookmark the permalink. 3 Comments. It really works too! I mean, not on the night sky, but in my darkened apartment it works!